IN SUSSEX, BOOKING NOW HERE! The story goes that Moshe damaged his cruciates playing football and refused the operation (no neat keyhole surgery in the 50s!) and taught himself to walk better instead, so beginning the method. It is only a tiny part of the story – which has to include his history with self defence from a very young age and being recruited to teach Judo by its founder Kano, as well as his knowledge as a scientist and friendships with eminent neuroscientists and others in the field – but it says something about the method’s relationship to sports. How many times has a trainer or a friend had to say to you ‘Stop bending forward/swinging you arm across you/letting your knees go inwards’ or something like that when you run? and very likely you didn’t feel you were doing it – and so can’t do anything about it (for long). Look around at your running mates – each has their own distinctive style – unique – like their handwriting. And these ‘habits’ we have are often so in-grained we just aren’t aware what is involved. Some of these patterns and habits will serve us well and some will not. Some will create the ‘natural’ running style of Ussain Bolt. Some won’t: they may mean you put strain on joints, have ‘heavy’ legs, restrict your breathing, make extra work – they may even involve excessive muscular tension that means you heart has to work harder to pump blood through constricted vessels. 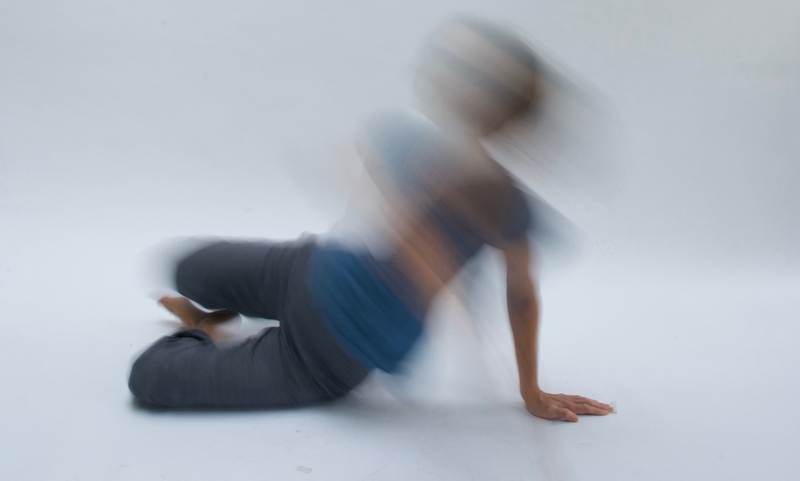 The Feldenkrais Method® is not a running technique as such but encompasses a sophisticated understanding of the movement patterns involved in running. Use it alongside your training to improve your ‘form’, and find a more efficient, easier, well-co-ordinated running pattern. It will not give you rules about how to run but will help you become more aware of how you personally move and work with gravity and will enable you to develop more possibilities so that you can use the whole of yourself better when you run, use less effort (so you can run longer) with less chance of injury – and faster as well. No one says you have to run barefoot or even that it’s a good idea for everyone. But the techniques of barefoot running can be helpful to all – in or out of shoes. Because the Feldenkrais Method is about finding (or re-finding) organic movement patterns that are efficient and easy you can use Feldenkrais well to help you transition to minimal shoes (no built up heels or overly-cushioned soles, motion control etc) or even barefoot running or simply a more natural form of running in your shoes. Outdoor sessions to apply learning on the run. Combined indoor and outdoor sessions for individuals, pairs or groups. ‘BRAIN TRAINING FOR RUNNING TEQHNIQUE with the FELDENKRAIS METHOD’. This is a specific course I teach in classes. Its over for now, but no worries. You can cover it in 4-8 one-to-one lessons – or share sessions with a friend.